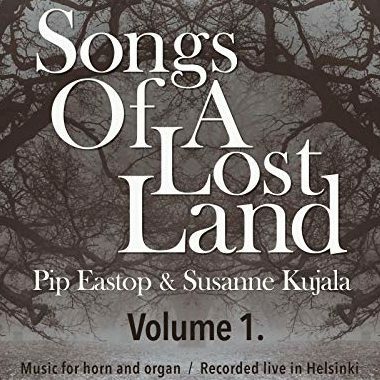 Susanne Kujala is a Finland-based German concert organist and accordionist. She performs as a soloist, as a chamber musician and as an improviser. Traditional organ art is for her as important as contemporary music. 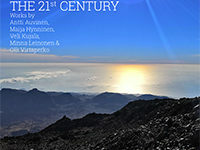 The collaboration with composers and numerous premieres are an essential part of her musical career. 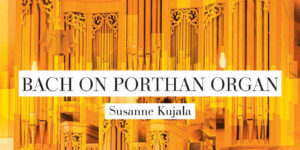 Kujala has recorded the colorful soundscapes of several Finland’s magnificent organs on her CDs. She is an experienced organ teacher with a special expertise in professional levels. She has also developed methods for teaching children and young organists. As an accordionist she is focusing at the moment on performing and recording Das Wohltemperierte Klavier by Johann Sebastian Bach and on premiering new works.